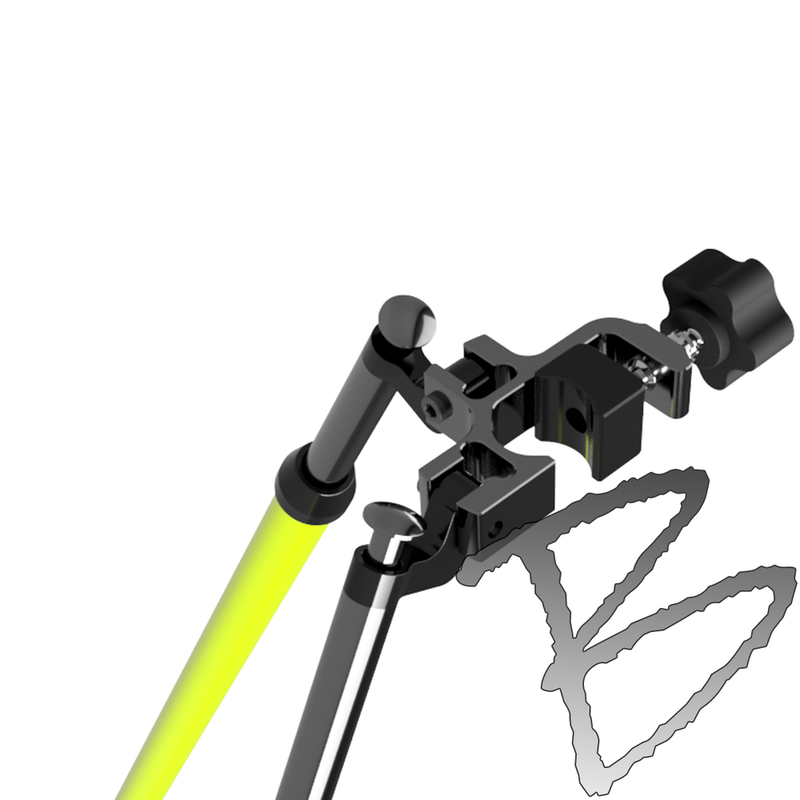 Dutch Hill has introduced a totally new clamping head for surveying bipods. This new clamp style will hold your poles more securely and without the damage caused from conventional single point clamps. Large surface contact with poles reduces chance of crushing or denting. 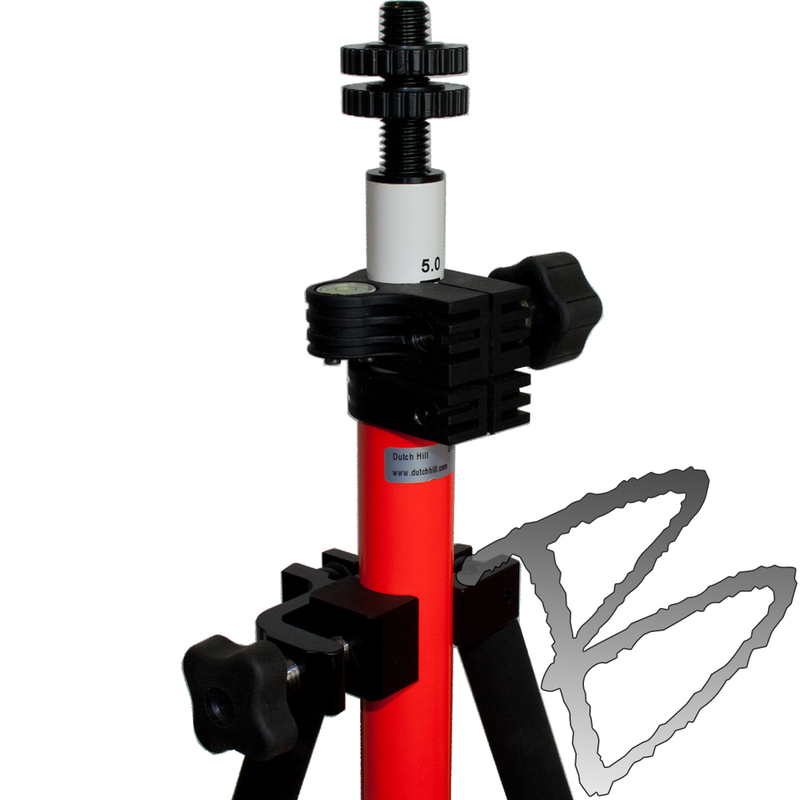 Use to Upgrade or replace Dutch Hill Bipod Head with new Pole-Saver design.